COSRX AHA 7 Whitehead Power Liquid contains 7% Glycolic Acid (AHA), Apple Water and Niacinamide to give your skin a gentle chemical peel (exfoliation). 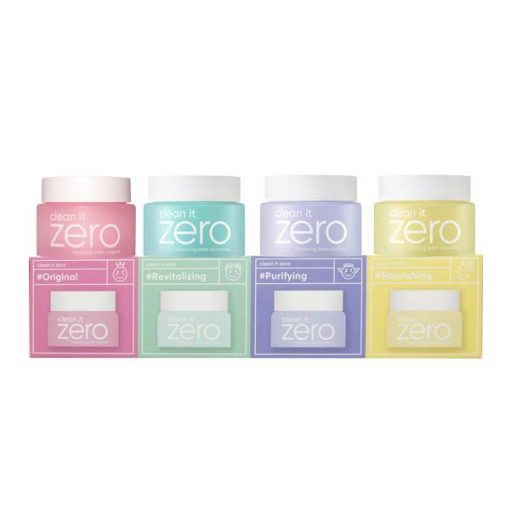 It will effectively unclog pores to reveal smoother, brighter and even toned skin. Suited for dry, normal and combination skin types. This chemical exfoliator uses Glycolic Acid and natural AHA from Apple Water to eliminate dead skin cells. It is also formulated with Niacinamide to promote skin regeneration as well as brighten dull spots and pigmentation. 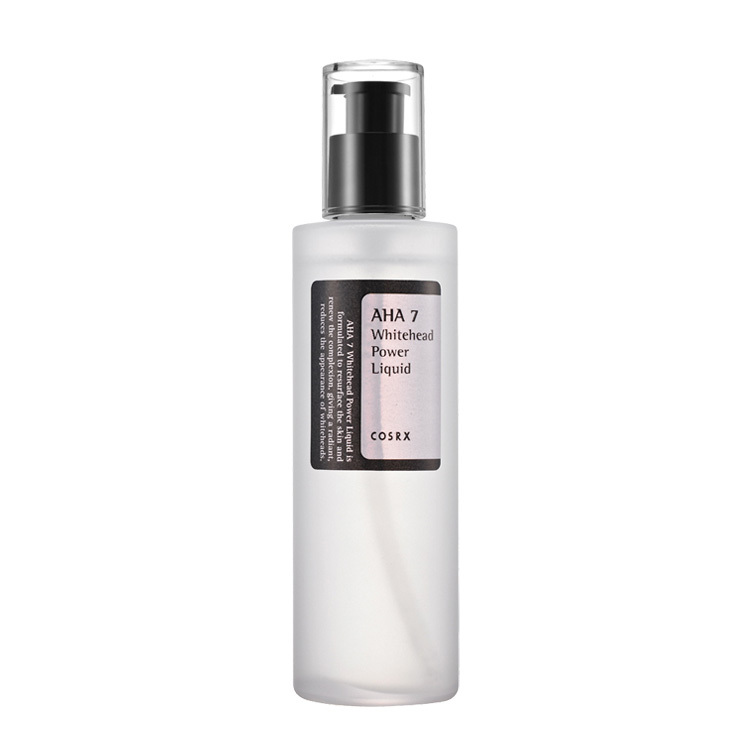 COSRX AHA 7 Whitehead Power Liquid will unclog pores whilst also improving skin tone and texture. 75% Pyrus Malus (Apple) Fruit Water. Rich in Vitamin C, antioxidants and natural AHA, apple extract acts as a natural exfoliant and also adds hydration to your skin. More COSRX skincare is available here. After cleansing, apply a layer of product on your face by using either a cotton pad (especially for first time users) or your hands. Wait for approx. 20-30 minutes before applying any other product (toner, serum, moisturiser) onto your skin. LFI Tip: This is best used at night and washed off during your morning cleanse. If used in the morning, you must consistently reapply sunscreen SPF50+ throughout the day. First time users may experience slight irritation or tingling at first but this will go away once your skin adapts to it.